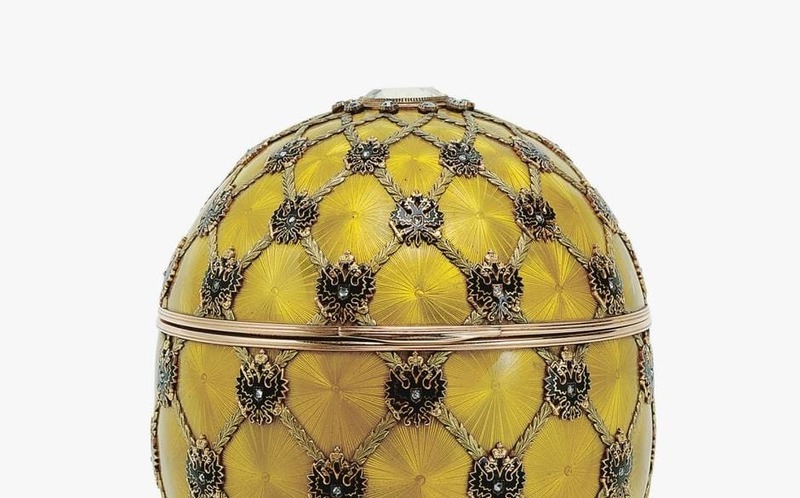 A designer for my egg? 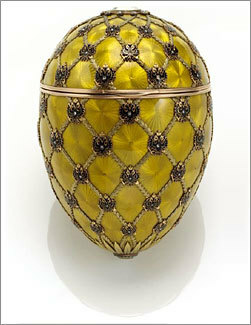 Anyone is able to make a 3D printing file of this faberge egg ? We have no knowledge in 3D printing so we want someone who can design the model and print it. Or, at least, someone who design it.